Looking for the perfect dental office in Conway? We know how difficult it can be to find the right dentist in central Arkansas for your entire family. If you’re looking for a good dentist near you, Dr. Matt Fulmer and our staff at Fulmer Dentistry is here to help. Centrally located in Downtown Conway, we’re a great dentist office to taken care of your entire family’s dental needs at once. 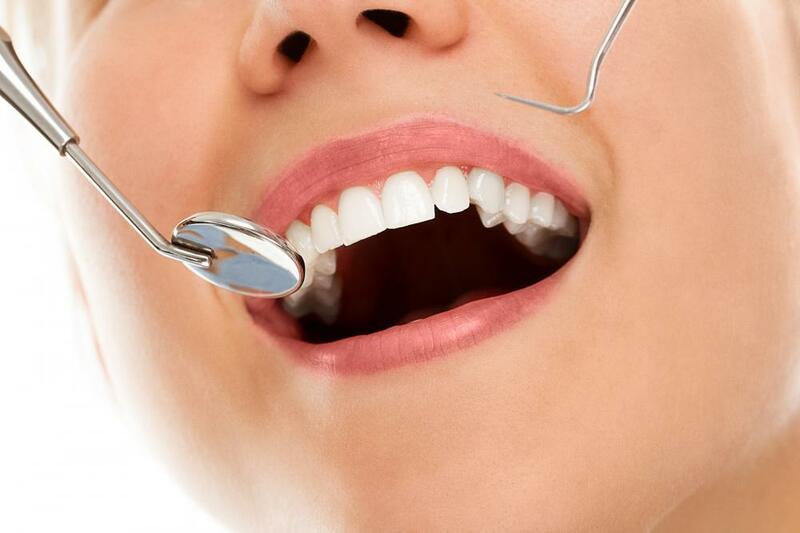 Fulmer Family Dentistry also accepts most major dental insurance carriers. We are accepting new patients and are happy to answer any questions you may have about how we can help your family keep on smiling. Located in Conway, Arkansas, Fulmer Family Dentistry believes in quality care for the whole family. Our Conway dental office is central Arkansas’ trusted source for quality dental work of people of all ages. Matt Fulmer has been practicing dentistry since 2006 and has helped hundreds of patients improve and maintain their dental health. Dr. Matt Fulmer is a native of Conway, AR, a 1998 graduate of Conway High School, and a 2002 graduate of Hendrix College. Dr. Fulmer attended dental school at the University of Tennessee Health Sciences Center in Memphis, Tennessee. He’s a dedicated father and husband and enjoys being part of the Conway community. At Fulmer Family Dentistry, we know that your dentist isn’t the only person who matters when it comes to helping your teeth healthy and beautiful. Our dental staff are friendly and love helping you take care of your dental health. We’re accepting new patient and take most major dental insurance. To get started, please contact us to make an appointment. If you’d like, you can bring your new patient forms with you but it is not necessary. We look forward to having you as part of our dental care family!